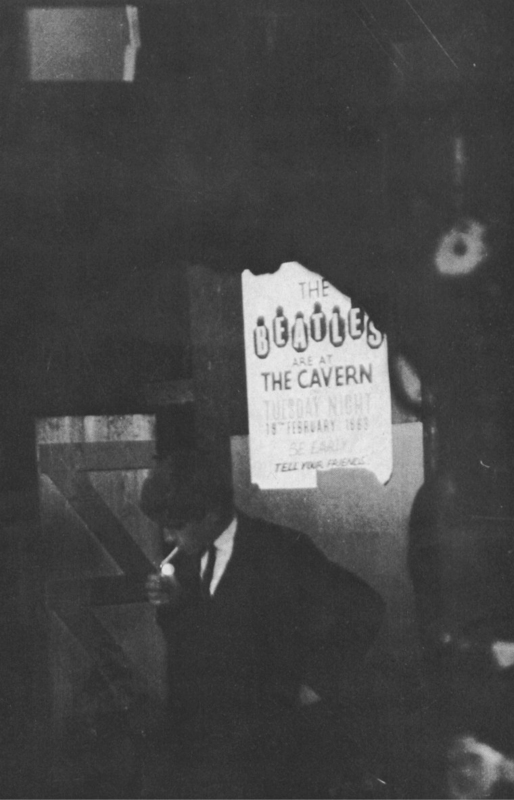 to shoot photos of The Beatles (a band he had never heard of). more performances there in April and August 1963). 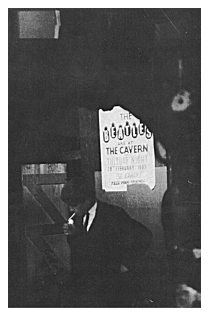 One source says this is John but it's really hard to tell.